Our Shore Excursions From Dover couldn’t be simpler. We will collect you and your party directly from the dock side and take you where you want to go. We can take you directly up to Dover Castle, give the the best views of the famous White Cliffs of Dover or further afield, it’s entirely up to you! 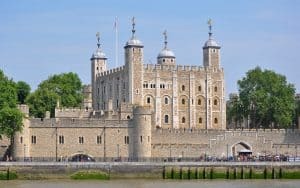 The South East of England and London has so much to offer, full of rich history, heritage, breathtaking architecture and world famous structures, you want to see as much of it as possible during your short time on shore. There are almost too many places to visit once you have arrived into the Dover docks. But thankfully, much of this can be included in a full day or half-day tour. 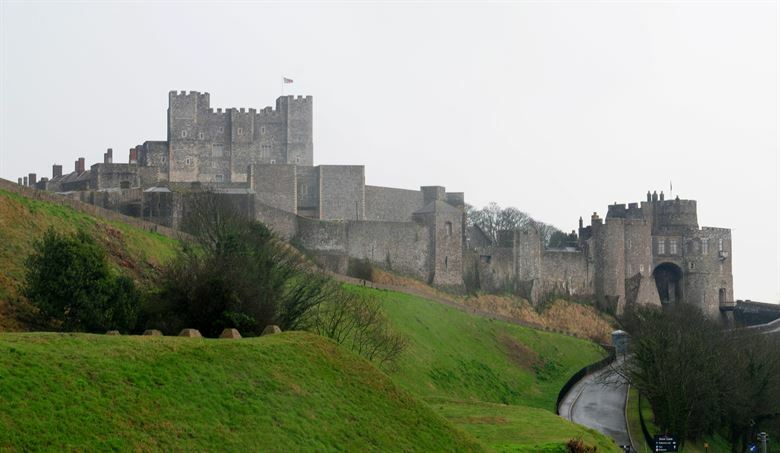 From Dover you are a short drive away from some of the most iconic buildings and sites in Britain. You will have plenty of time to see exactly what interests you and most importantly, at your own pace. When making your booking, please let us know what you are most interested in. Our experience drivers and guides will be able to create a bespoke route and attraction itinerary for you to enjoy the best that this part of the world has to offer. From the Dover cruise port, Canterbury is less than an hour away. As well as the history of the Canterbury Tales and the world famous Cathedral, Canterbury is a great place to shop. 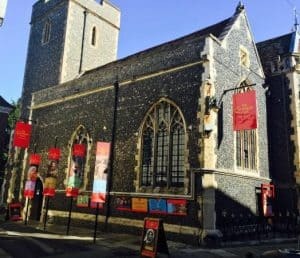 From unique local boutique shops and weekly markets to the big high street names, Canterbury really does offer the best shopping options in Kent. While travelling to and from the port, we will ensure to take you through the best road and natural views that the of Kent countryside has to offer. Also within easy reach is the capital city London, a popular shore excursion from Dover, reached by a two hour journey. There is no shortage of things to do. See Buckingham Palace, which is open to visitors during the summer months. 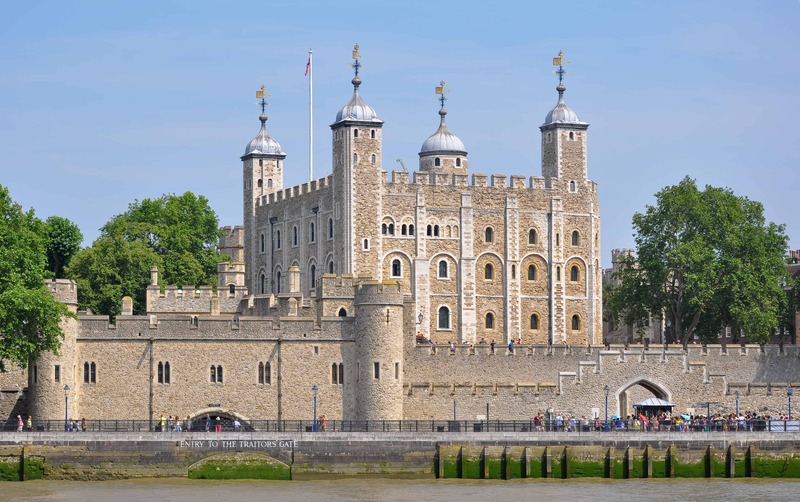 Learn all about the gory history of the infamous Tower of London and get a tour with a real life Beefeater guard to see the Crown Jewels. You can climb the dome at St Paul’s cathedral or shop til you drop at Harrods, one of the biggest and best department stores in the world. And, of course, at the end of your tour, your driver will you return to the pier in Dover or alternatively, take you to the airport to begin your journey home. We are happy to drive you to all major London airports. Remember, at Portcullis Executive Travel, we provide excellent value Dover shore excursions, with lower prices than all the major cruise lines.